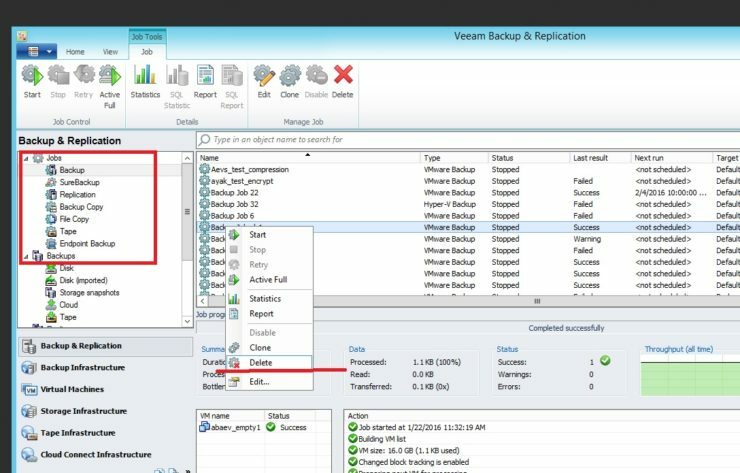 I needed to delete an entire job from within Veeam Backup & Replication application and wanted to verify what its impact was on the retention of files that had been backed up by the job. What I found out was that you can delete the job and files or take a more granular approach. 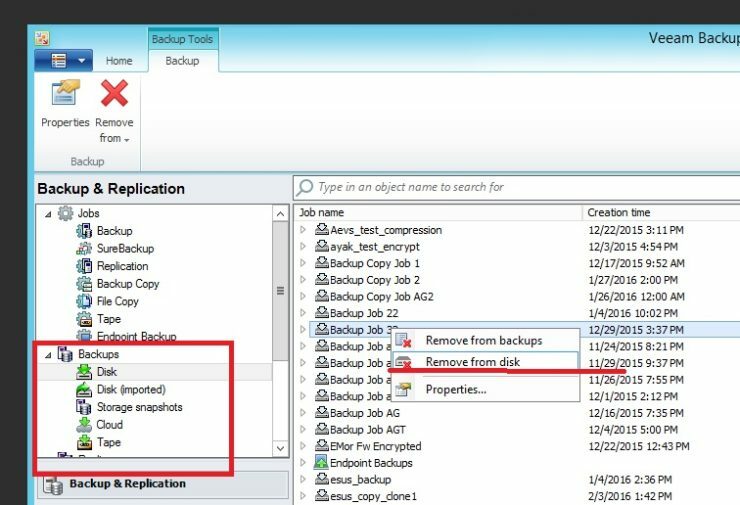 To delete a job from Veeam Backup & Replication simply select the job in the console right click it and choose delete. This removes the job but leaves all the backup files intact. 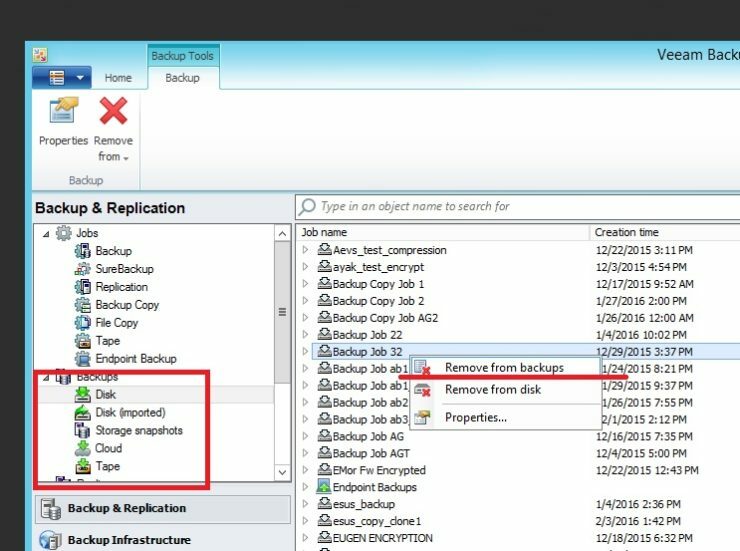 If you then at a later date want to remove the backups you have two options, in both cases from the Backup and Replication inventory pane you will browse to disk and find the job you are concerned with. If you choose to remove from backups (remove from configuration in V9 onwards), it removes all the job records from the Veeam database. The files will remain on the backup repository. Should you wish to restore from them you’ll need to import them. If you choose the job and select delete from disks this removes all records of the backup and deletes all the files from the disk. There is no way to restore these files once this step is taken. 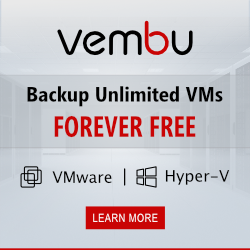 This Veeam article also covers the removal of backup files. Hopefully this article has helped you to understand the process and understand the difference between remove from backups v remove from disk. Next Post SSMC 2.3 – What’s New?